Panda Origami-Hello today I will you the most interesting and my most favorite animal-panda. Panda is characterize as black and white cat-foot. another distinction of it is it has a round patches around its eye. 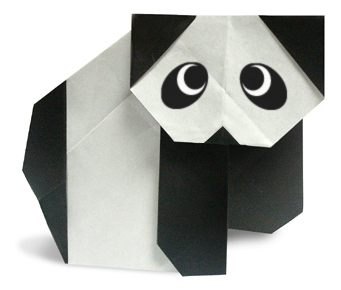 Pandas favorite food is bamboo, they also eat different shrubs, fishes, orange and some little animals. When it comes to sizes, Panda grows in giant. Giant Pandas occasionally can be found in china. 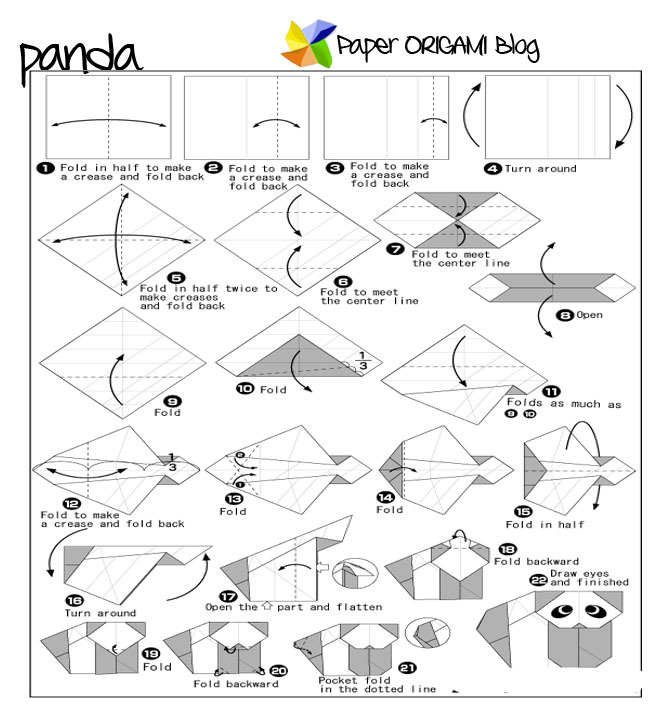 Making Origami is fun and simple. 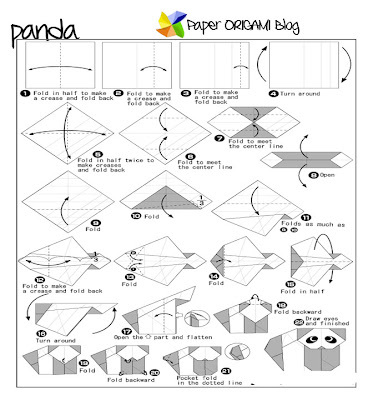 The only requirements is your skill, paper, patience, and common sense here below is the instruction of folding Panda Origami.